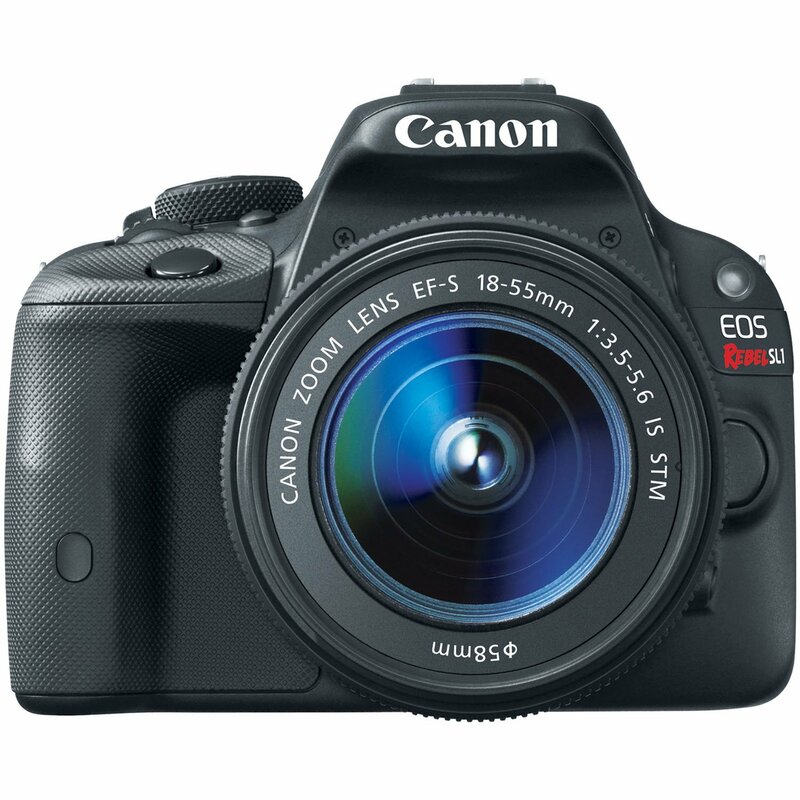 If you are about to purchase your next digital reflex camera, then keep reading. In it I will present which, for me, are the best digital reflex cameras for beginners and hobbyists. This is a very important purchase decision, because it will determine if you’re going to have a satisfactory and loving relationship with photography or if you’re going to have one of hate, frustration and incomprehension. 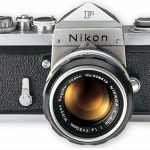 While making this list, I took into account my own personal experience and opinions, after many years of being a photographer and after almost 7 years working at Blog del Fotógrafo, helping and giving recommendations about digital reflex cameras to readers of different levels, as well as several sources and comparison sites. First: There is no best camera. Each brand and each model offers different features. There are recommendable cameras and today I am going to mention the most recommended cameras from people who have used them, but it’s important for you to know that the best camera doesn’t exist. Second: What do you want? What are you looking for? It’s important to know very well which features are important to you. 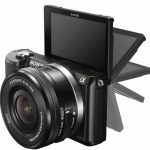 Are you interested in a camera with a rotating screen? Must it have good video quality? Will you be taking many pictures at night? These questions will help you rule out certain models and keep the one that best suits your needs. Third: Don’t be intimidated by the terminology and the technicalities. I recommend you keep this document open while you keep reading, since in it I explain, in a simplified way, all the terms and specifications about cameras that could possibly scare you. And I add the “for beginners” part because we could include more cameras, much more powerful ones, but a good reflex for beginners is a camera that must be simple and easy to use, easy to learn, without hassles. You need a simple camera which will make the task of taking amazing pictures easy, and not a complicated and cumbersome one which will you make you want to stop taking pictures. Also, it must be very affordable. Where to buy your brand-new digital reflex camera? I have tried almost all of the well known stores and have found that Amazon has the best prices as well as the best warranties, customer service and refund policies, which I haven’t seen yet in any other store. If my experience helps you, good, keeping this in mind, let’s see which are the best digital reflex cameras today. They are not in order since, like I said before, each one has it’s own thing. This is my most absolute recommendation for anyone wanting to start in the world of reflex photography with a prestigious brand like Nikon. 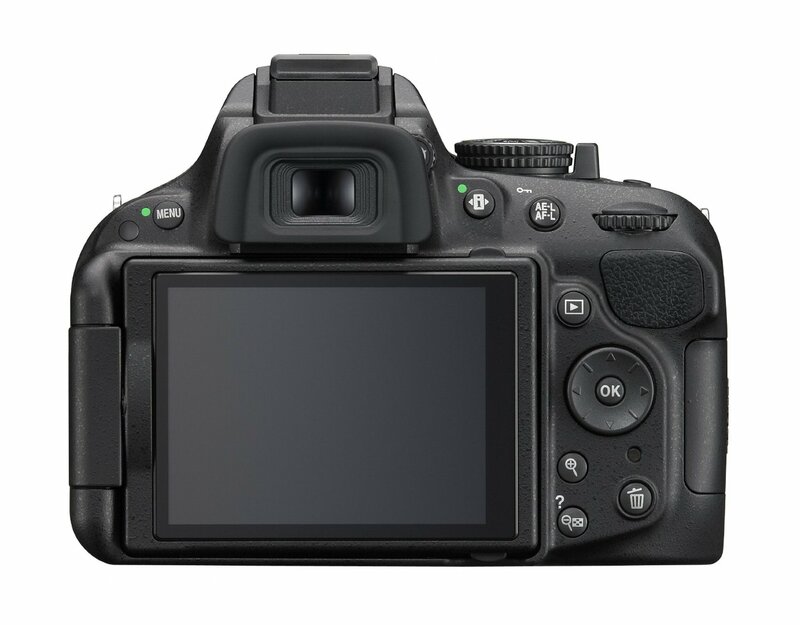 The best features on this camera are the 24-megapixel sensor, ISO sensibility of up to 25.600, the ability to edit photos and videos on the camera itself without needing to use a computer, Full HD 1080p video recording (with an interesting “slow motion” option), Wi-Fi connectivity for shooting pictures from your smartphone, and an endless array of other features. 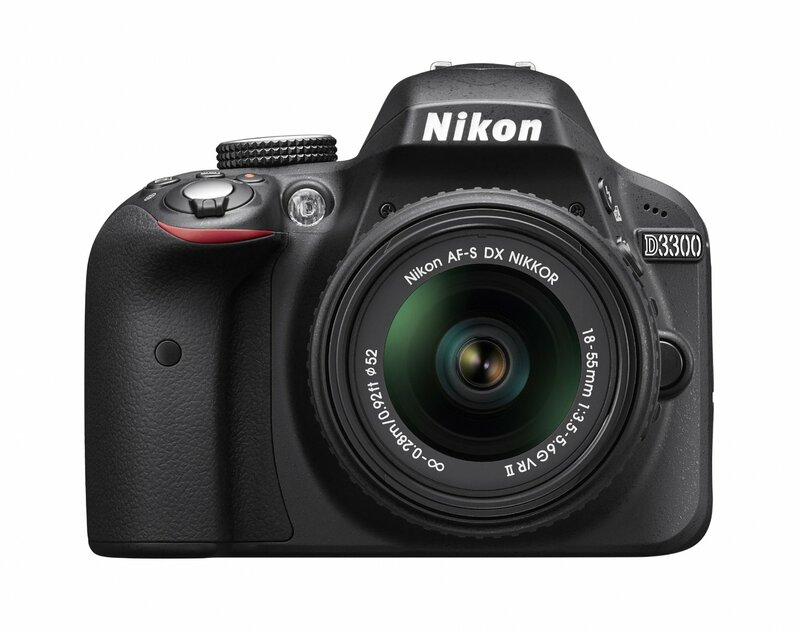 Best of all is its price, which as you can see below it’s pretty hard to find reflex cameras with an included lens, and even harder to find one with the quality of the D3300. 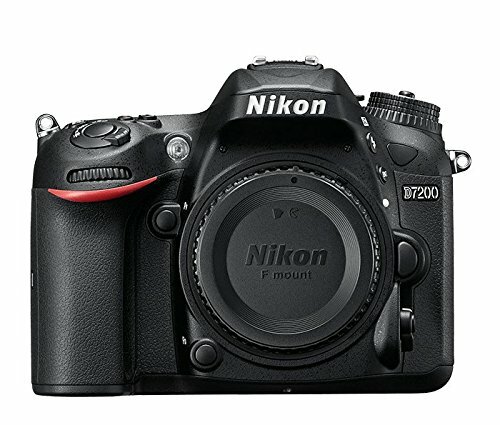 If you want to take it a step further, the Nikon D5200 would be a good option. Not only does it have all the same features as the last one, but it also offers an amazing 39 focus points which help a lot with fast focus, a 3 inch rotating LCD screen which will allow you to see yourself well while taking a selfie or recording a video, an ISO which goes up to 25.600, shutter speed of up to 5 photos per second, and other features that make this camera irresistible. This is not a camera; it is a multi purpose beast. Its features make it fall into more of a professional category, but it’s officially classified as a hobbyist and semipro camera. In terms of features, I think it’s worth mentioning its 24 megapixels, its ISO of up to 25.600, its 51 autofocus points, its 2 SD card slots, very useful for storing the pictures on one card and having a backup on a second one in case there is a problem with the first one, its Full HD 1080p video recording with Slow Motion (slow motion recording) and its shutter speed of 7 photos per second when using burst mode. The most important feature of this camera is its internal sensor which is fairly big (23.5 x 15.6 mm), which gives it its unparalleled photo quality. It is the evolution of its sister, the T4i. In this case the Canon T51 conserves all of the features of its predecessor but also offers us some new functions which improve its features: touch screen that is also rotatable, creative filters, flash connectivity in wireless mode, and some other extra features such as Timelapse mode or HDR, among others. Canon carefully chose elements from their different cameras and put them together in this reflex, small but powerful, called T6. It has an 18-megapixel sensor, more than enough for the average enthusiast, as well as a 9 point based autofocus, among other features. Not only is the T5 excellent at doing your typical reflex camera task, but it does even more, offering an ISO of up to 6.400 (capable of reaching up to 12.800 forced), compatibility with wireless Eye-Fi SD memory cards and a very, very light weight, something rare in a traditional reflex camera. Its greatest advantage? Its price, hardly paralleled for the features it offers. One of the main drawbacks with reflex cameras is that they’re usually excessively heavy and are somewhat large. 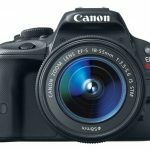 The Canon EOS Rebel SL1 is one of the very few digital reflex cameras I know that combine very advanced features with an eye catching minute reflex size. Among its features are its 18-megapixel resolution, ISO sensibility of up to 12.800, full HD video recording, and most importantly, an incredible ease of use which will be very helpful to those users who are new to the world of reflex photography. 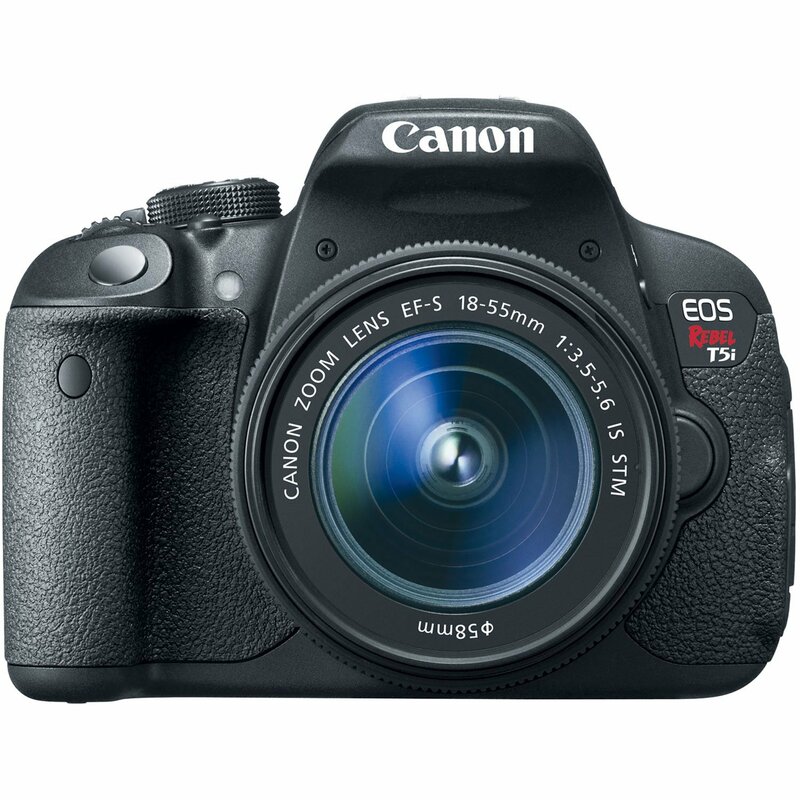 The Canon EOS Rebel SL1 is one of my recurring recommendations. This list couldn’t be without it. The phrase “quality features at a low price” describe this camera perfectly. We’re talking about a true “all-rounder” which, with its sealed body, is dust, rain and humidity proof. Its sensor offers a more than enough 16 megapixels, and for nocturnal and low-light photography fans, its ISO which reaches 51.200 and is capable of very decent results. 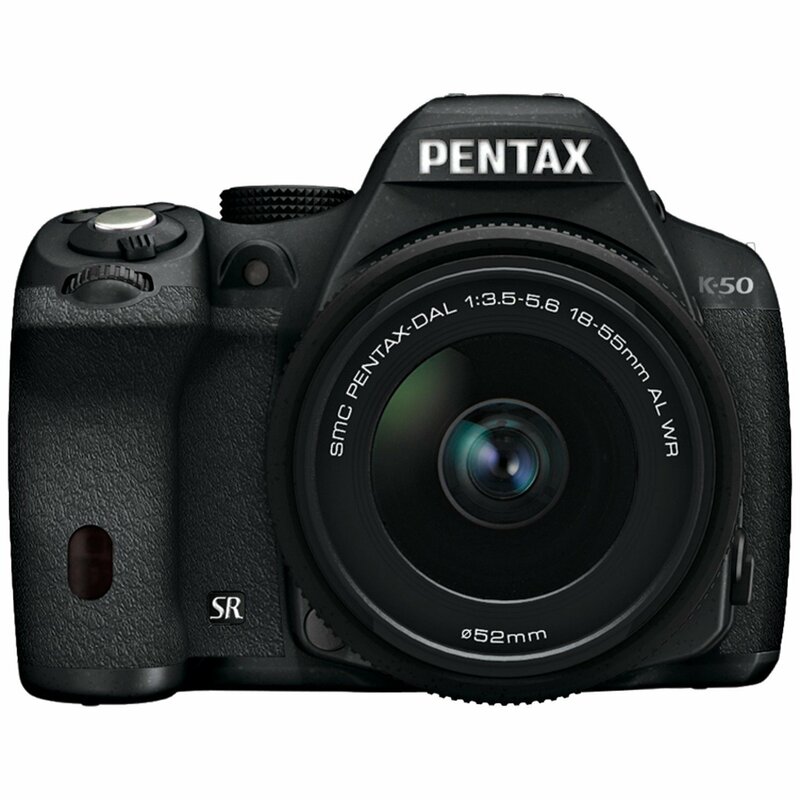 For these reasons, the Pentax K-50 is on the same level as other cameras from Canon and Nikon. 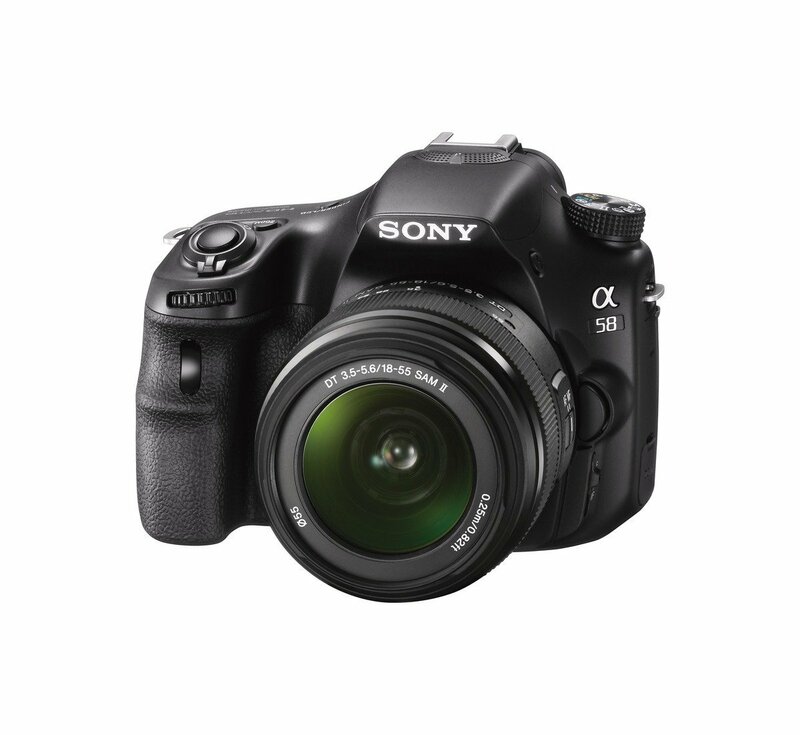 Sony also has its place among the best digital SLR cameras. 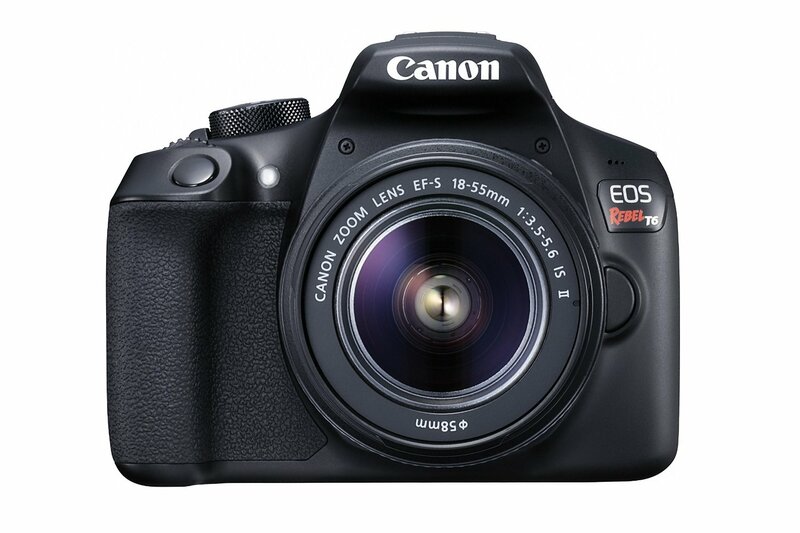 The A58 is particularly remarkable for its resolution of 20 megapixels, its 8 fps in burst mode, and built-in image stabilizer (something not very common in SLR cameras, it is normal to have on the target). It captures Full HD video (1080p), and it has 15 points for an ultra fast autofocus. If you’re interested in action, animal, children, sport or scenery photography which require speed from the photographer, for me the Sony A58 is one of the best options. As I said, this list of the best reflex cameras doesn’t follow any concrete order, it would be really hard to order it. For me all of these cameras are recommended, some of these brands are very prestigious, others apart from their features have the advantage of selling at very affordable price. 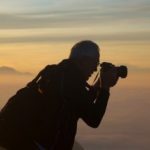 Thanks for reading this article, I hope it has been useful for you and has helped you find your new camera. If it did please do me a favor and give me a like/recommendation on Google+ and Facebook.